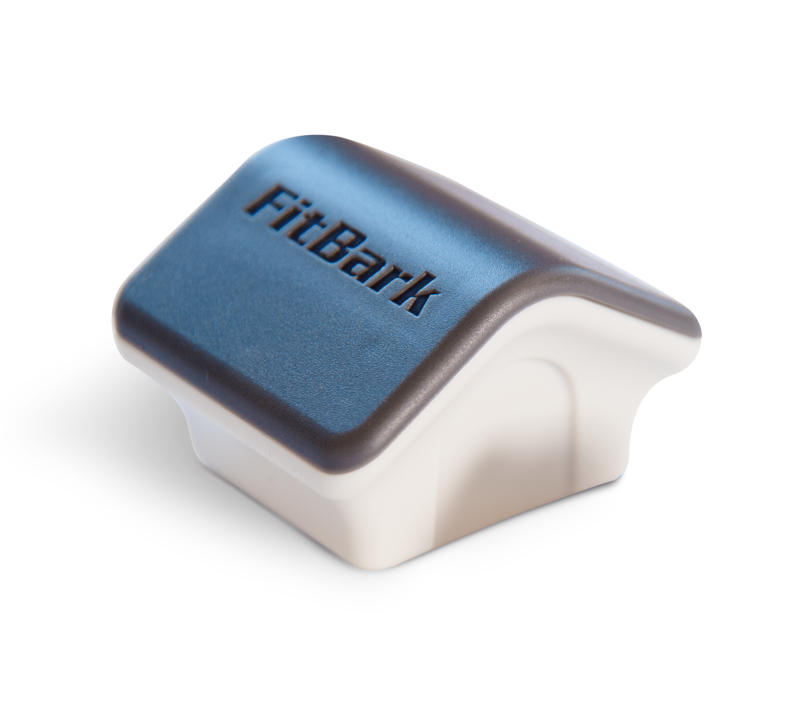 Without a Wi-Fi Base Station, your FitBark will internally store all of your dog’s activity and sleep information 24/7 until it finds an authorized smartphone to sync with. The FitBark Wi-Fi Base Station is an open hub. Once you set your network’s Wi-Fi password via the FitBark mobile app, it will anonymously keep any FitBarks nearby in sync without requiring any additional configuration.